Join Louis Mendez, Tom Wallin and Nathan Muller as they gear up for Saturday’s home game with Plymouth Argyle. They hear from Lee Bowyer as the Addicks boss updates us on the injury to defender Patrick Bauer and also discusses his strike partners Lyle Taylor and Karlan Grant – who are on red-hot form right now. They speak to West Ham loanee Josh Cullen as the midfielder discusses the squad’s ambitions for the season. 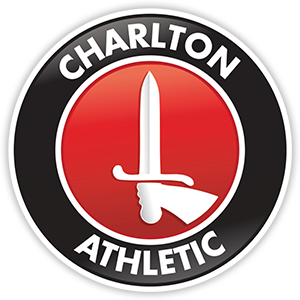 Charlton Live sponsored Charlton Athletic Women’s game with Aston Villa during the week so we hear an audio diary from the clash, including interviews with goal scorer Gemma Bryan and boss Riteesh Mishra. Finally, they look ahead to the clash with the Pilgrims, hearing from Chris Errington of the Plymouth Herald.